I love celebrating life's special events and look forward to creating a unique ceremony for your wedding or elopement. I love life's celebrations and value all relationships. I am professional, friendly and natural. 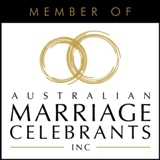 I enjoy helping couples and families create their beautiful personal marriage ceremonies. I have a strong commitment to family and can design your ceremony to involve family as you wish. I can include rituals, cultural and family traditions that are important to you. 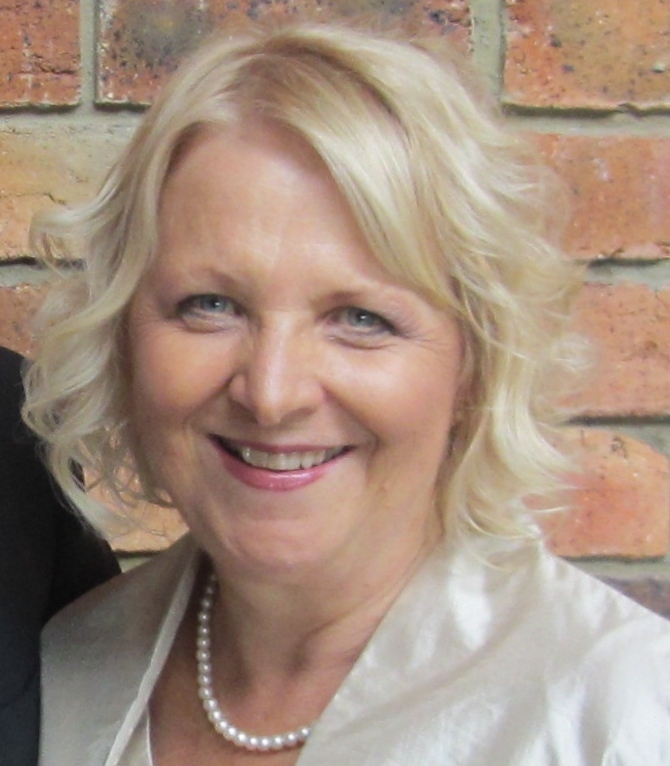 I bring a fresh, modern approach to ceremonies and will work with you to create the ceremony that is just right for you. I will keep the process fun, relaxed and easy for you. I want you to have a warm, happy ceremony that is unique and personal - one that everyone, and especially you, will remember with a smile. I am not a religious celebrant. 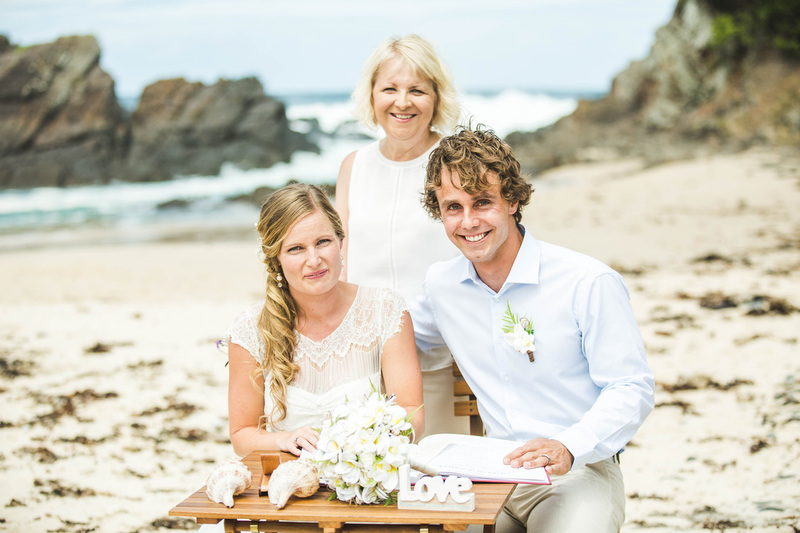 I focus on marriage ceremonies in my local area of Pacific Palms and nearby including Forster, Seal Rocks and Coomba park.
" Let me capture your love"
Consider getting married in Australia - we make the process easy and affordable and what better place than Pacific Palms to plan your wedding. We have some of the world's most beautiful beaches, headlands and lakeside settings. There is not a lot of red tape at all - you will just love our spectacular area and have amazing photos for a lifetime. I have married couples from England, Italy, Switzerland, USA, Canada, UK, France and I am adding to the list. Most of the paperwork can be done via email. The only requirement is that you sign and have The Notice of Intended Marriage witnessed by an authorised person in your country and send to me no later than a month prior to the ceremony date. You can then bring your original documents and your overseas passports with you so these can be sighted by me at a meeting prior to the ceremony. If either of you have been married before I will also need to sight the original divorce papers or death certificate. Everything else for your ceremony can be completed by emails. Enjoy your wedding in this paradise. Contact me to find out how!! !